← From Maroc To You ! Du Maroc Chez Vous dans Votre Salle De Bain !!! This nifty little aromatherapy stress remedy is great because you can carry it in your bag or keep it in your desk (keep an extra one in your car – it’s great for road rage!) and use it whenever you need a time-out. 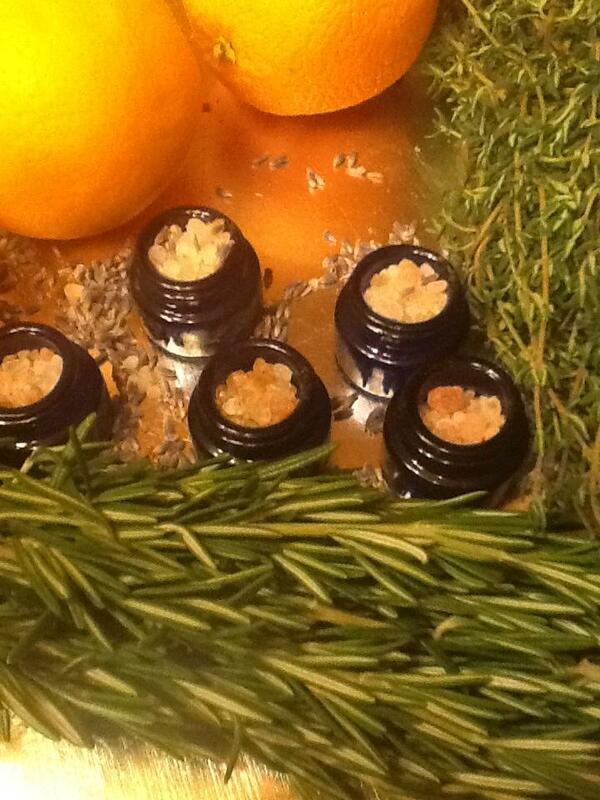 Himalayan Pink Salt Essential Oils Infused !